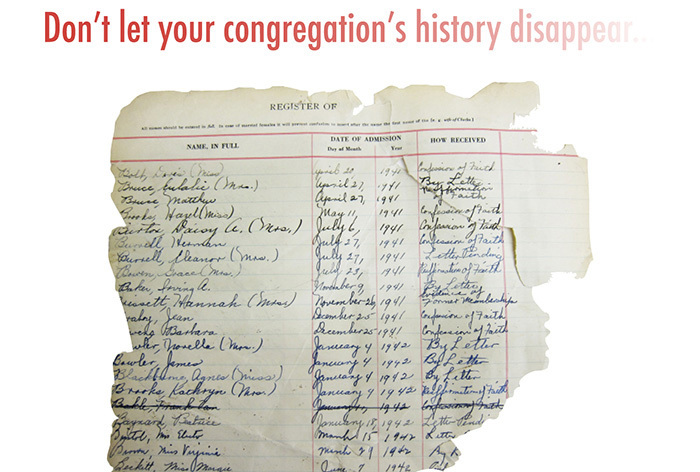 To assist congregations with the preservation of church records, the society awards annual Heritage Preservation Grants to PC(USA) congregations, covering up to $500 of the cost to digitize official records. Applications are due annually on October 31. Grants must be used within a two year time period.